During the inauguration ceremony the president laughed at the association for leading the way in completing government efforts to address the problems hindering social and economic development in the country. 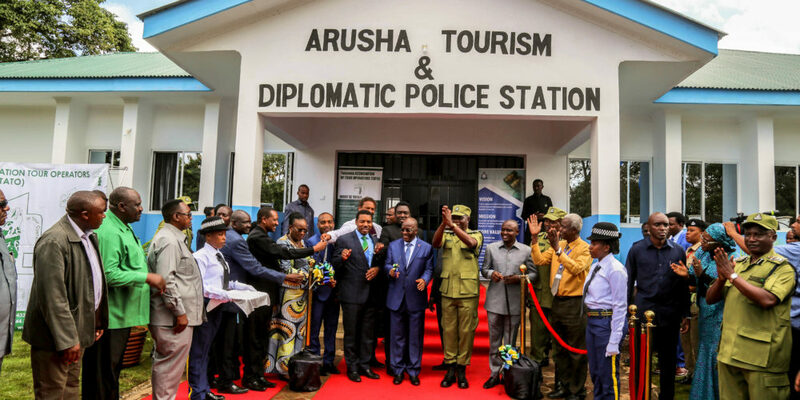 Note the idea to build the station developed from the long-time good working relation between the Association and the Police Force that includes the establishment of a tourism desk at the Central Police Station in the city in 2013 to oversee the safety of tourists in Arusha. 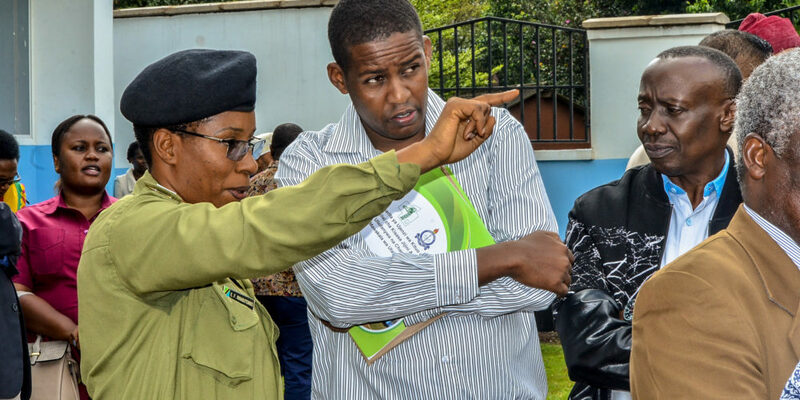 In 2014, the Association gave a total of 15 motorcycle worth 27 million shillings to the police force in the region to complement Government efforts in maintaining security in the northern tourism circuit. 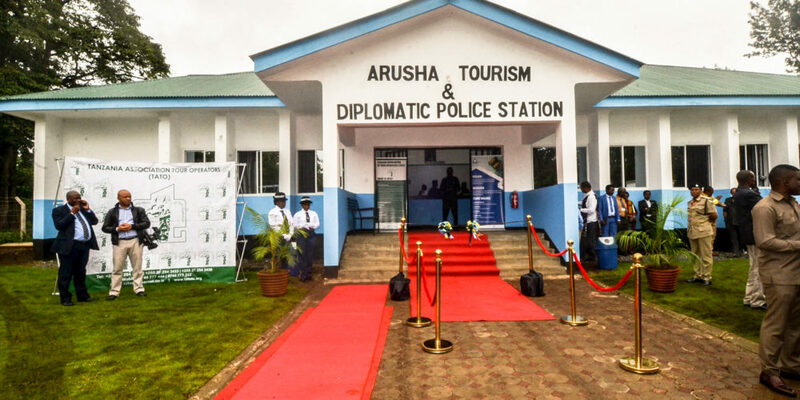 And in 2016 the association contribute over 10 million shillings to cover the cost of repairing a police vehicle devoted to the tourism unit at the station. 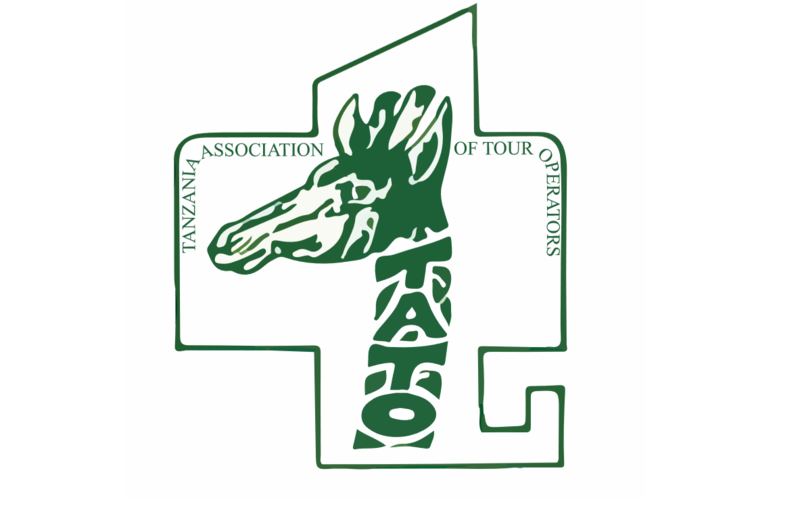 “Security for our dear tourism is our priority number one. 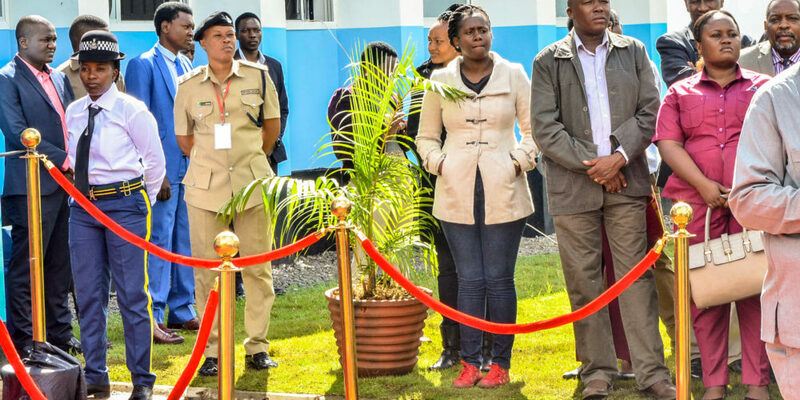 Our association has decided to join force with the police for the security of our visitors”, The event was also attended by the Minister for home affairs, Hon. 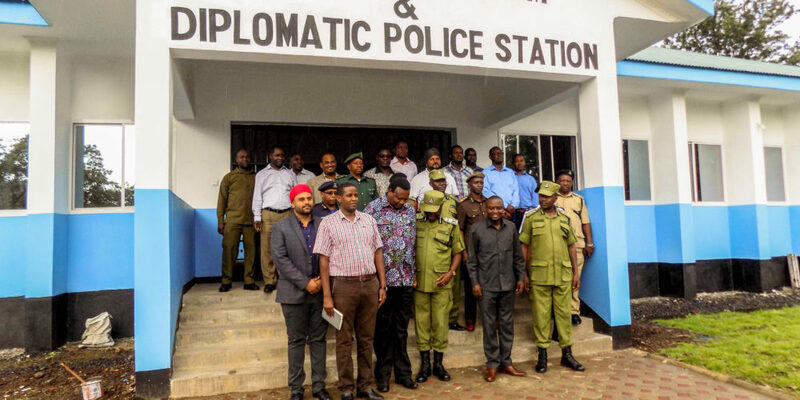 Mwigulu Nchemba, and the Inspector General police, Commander Simon Sirro, and other Government officials from Arusha Region.